Your new electronic water conditioner may make your water lather up a little more, skin feel smoother, and hair more manageable. You will experience less soap scum allowing soap and detergents to work more effectively. Cleaning becomes less of a hassle as stains on sinks, basins and toilets can now be easily wiped away. 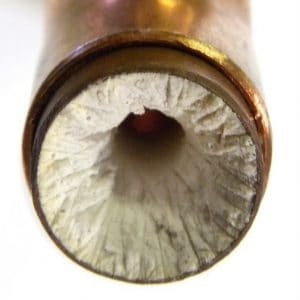 Hard lime scale deposits that have accumulated in your household pipes over the years will dissolve back into the water. No new scale formation will take place. Black mold that forms insides pipes, in the toilet bowl, on shower curtains and on the shower door may be reduced. 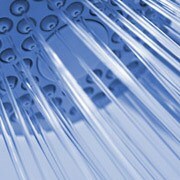 Shower heads will no longer clog up with lime scale. Your water heater, washing machine, dishwasher and appliances that make contact with water will operate more efficiently. 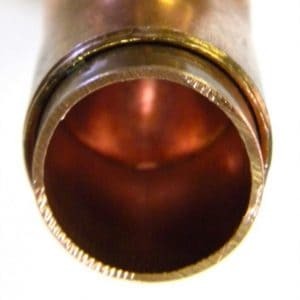 The heating elements of the water heater will be cleaned out and will last much longer than before. Your water pressure and temperature of hot water may increase, saving you on your electric bill. 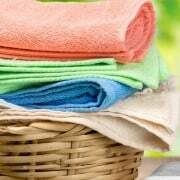 You will notice brighter, whiter, softer and longer lasting clothes, towels & sheets.